Simple and clean but by no means small this diamond pendant comes to us at over 9 carats in total weight. 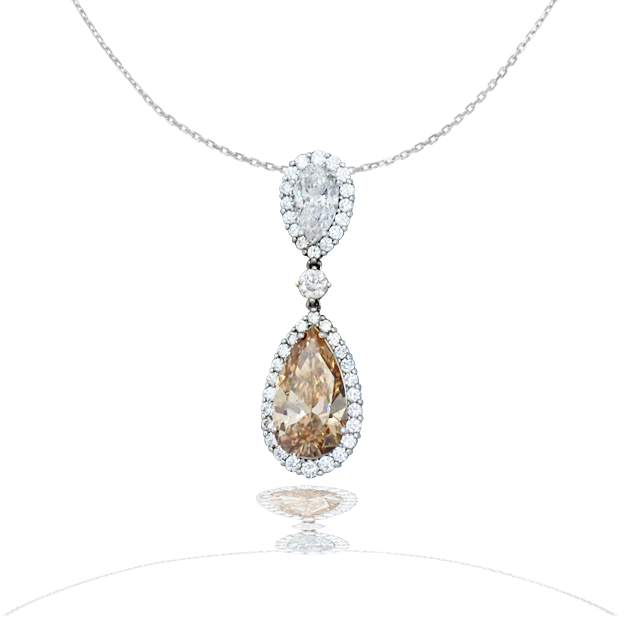 The focus of this piece is a uniquely cut chocolate fancy brown pear shape diamond. 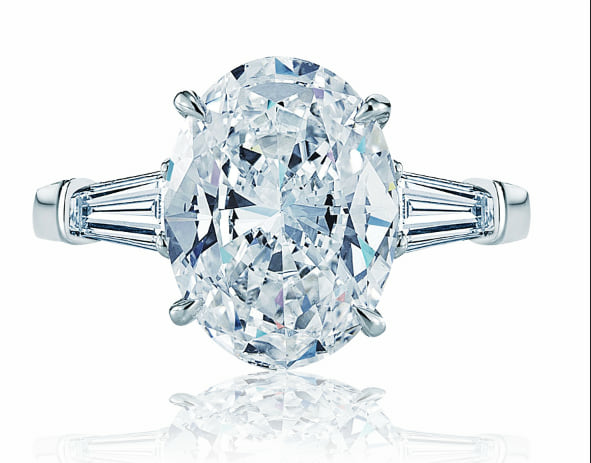 The center stone is topped by a smaller but matching white pear shape diamond. Each stone is laced with round brilliant diamonds and all is set in 18k white gold. To view this necklace please book an appointment or stop by at our Newport Beach Location, north of Laguna Beach and Corona Del Mar and west of Costa Mesa.